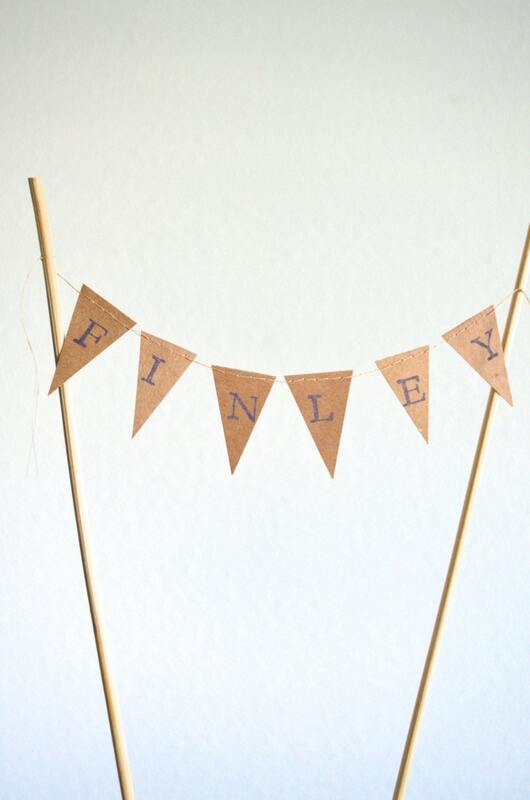 Mini Personalized Bunting Garland Cake Topper, custom birthday banner or dessert topper - you choose the colors! 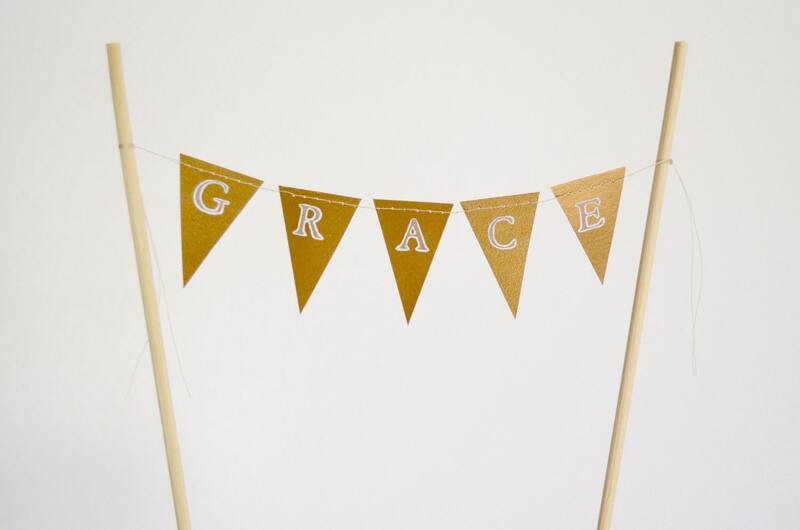 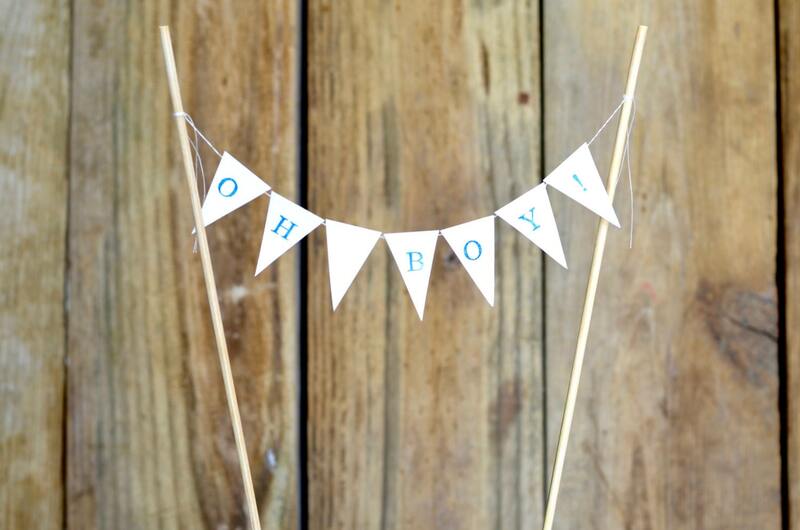 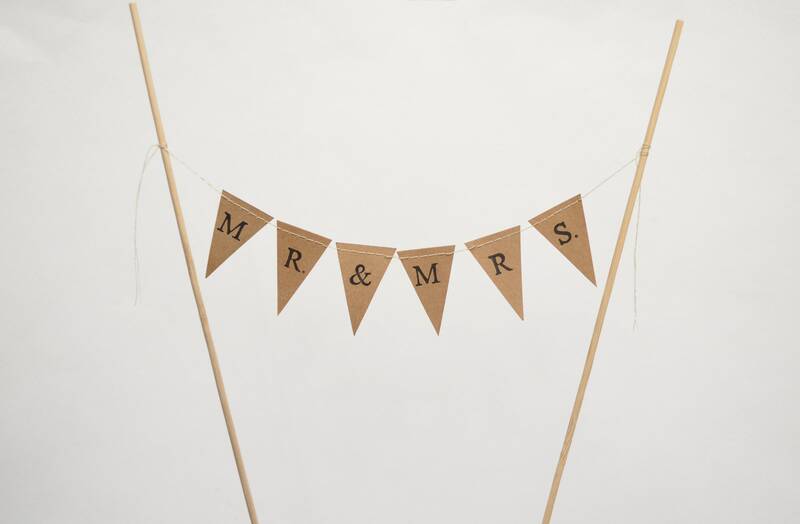 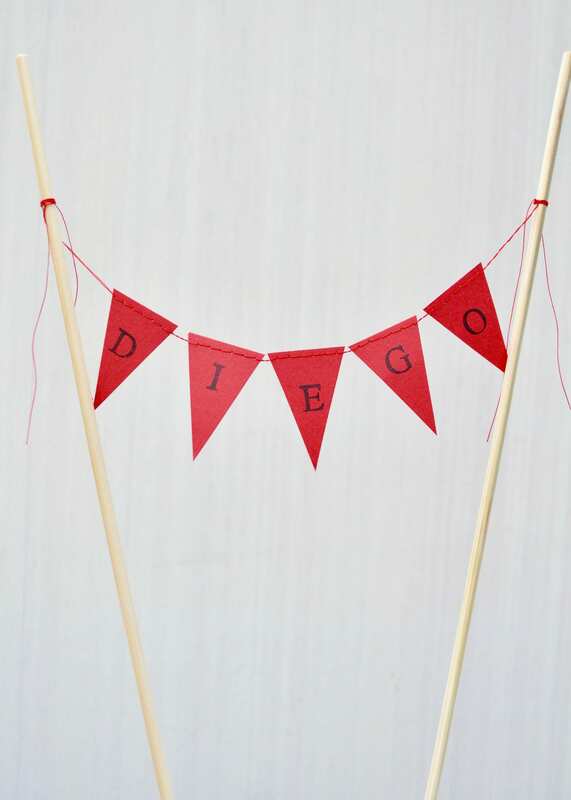 A personalized bitty banner to adorn your celebratory cake or dessert! 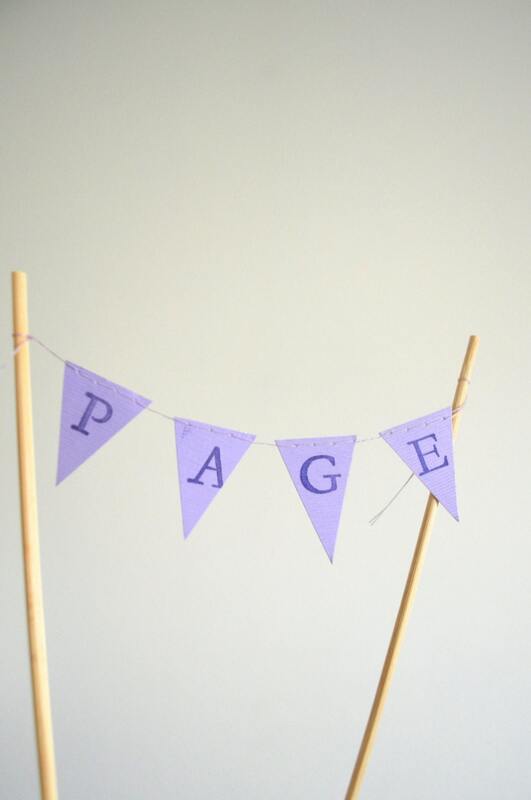 We hand stamp each letter onto this mini garland, making each one unique for you! 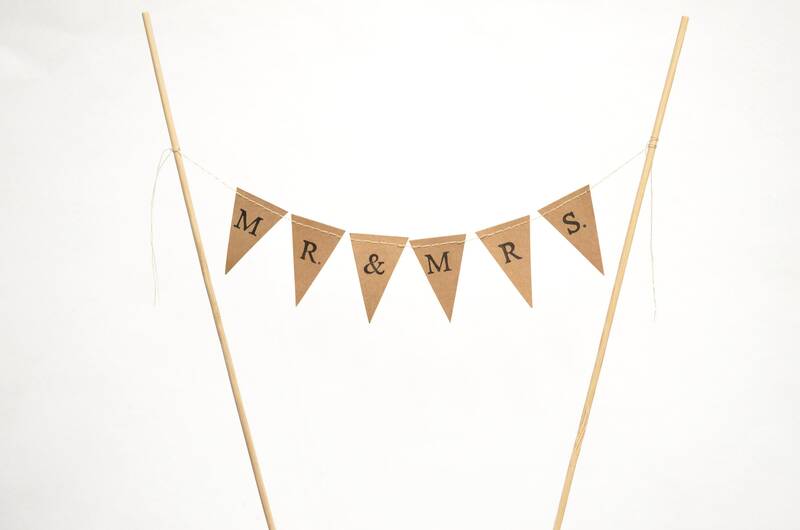 Each little "flag" on the banner is about an inch wide and the mini bunting is attached to a pair of twelve inch tall bamboo poles. 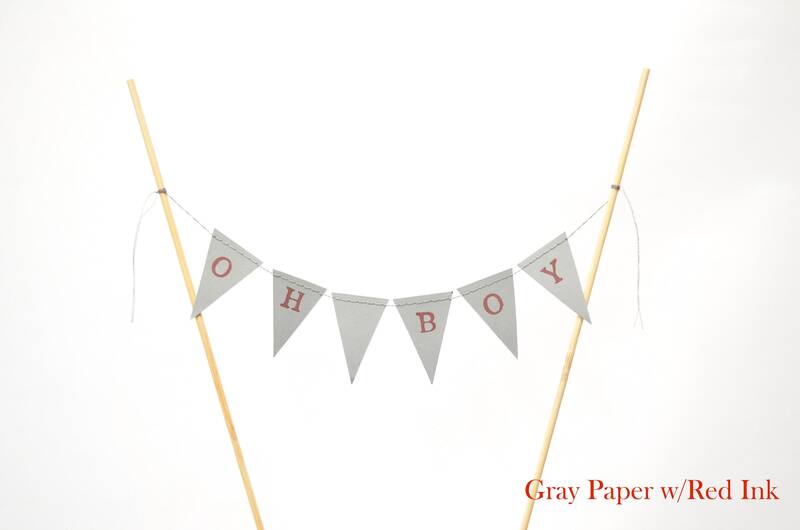 *please make sure to include the name you'd like in your note at checkout! 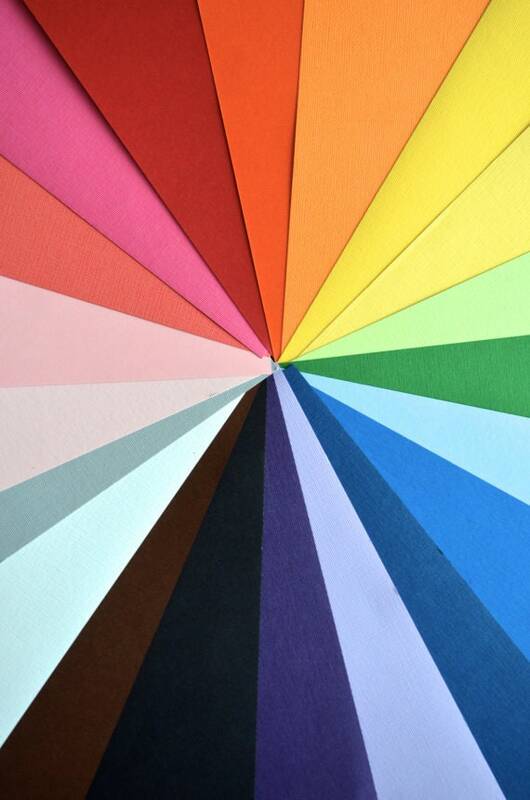 Choose from the paper and ink options available or message us to inquire about additional custom options.